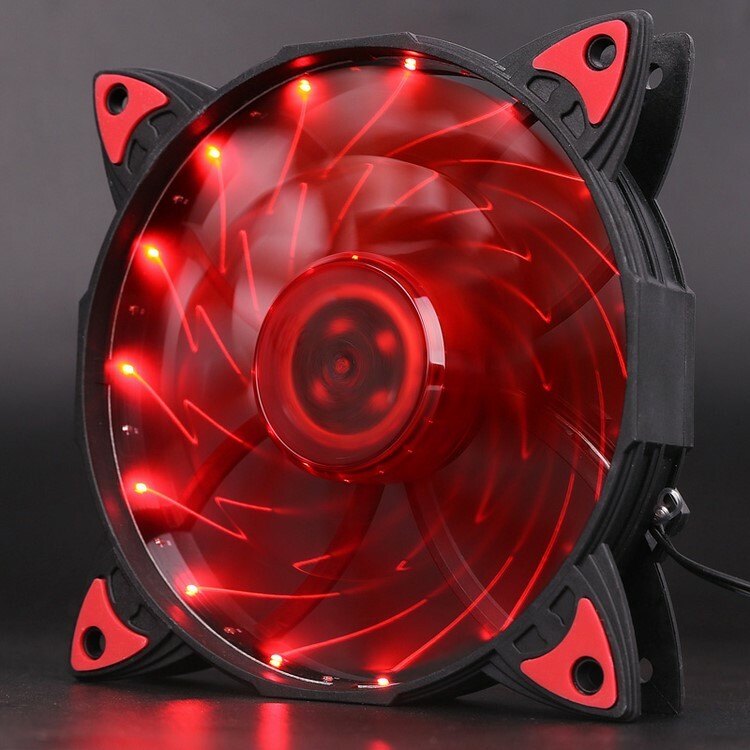 The all new Grand-Light 12cm 15xLED Cooling Fan is just magic. 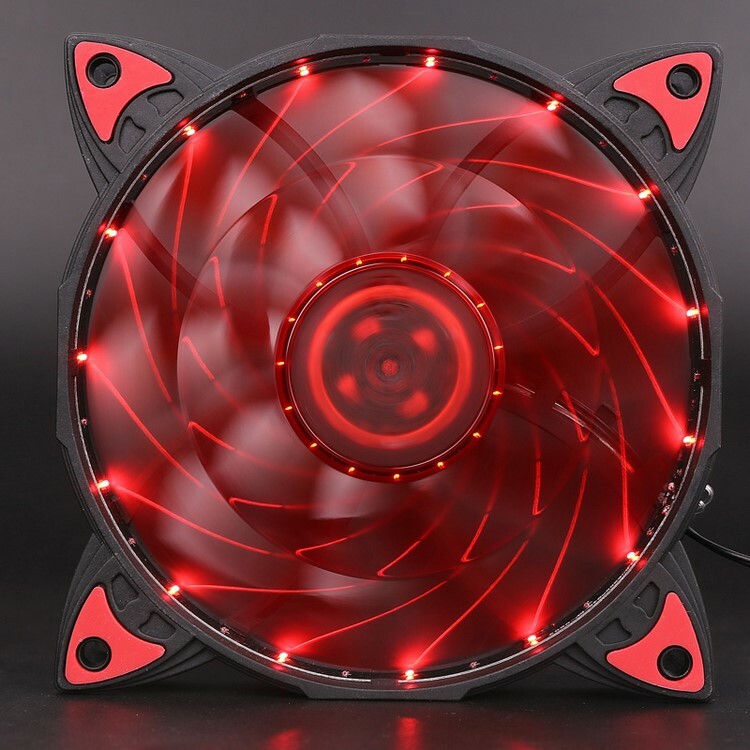 These fans are equipped with pre-installed silicon rubber anti-vibration pads on each corner to make the fan even quieter!. 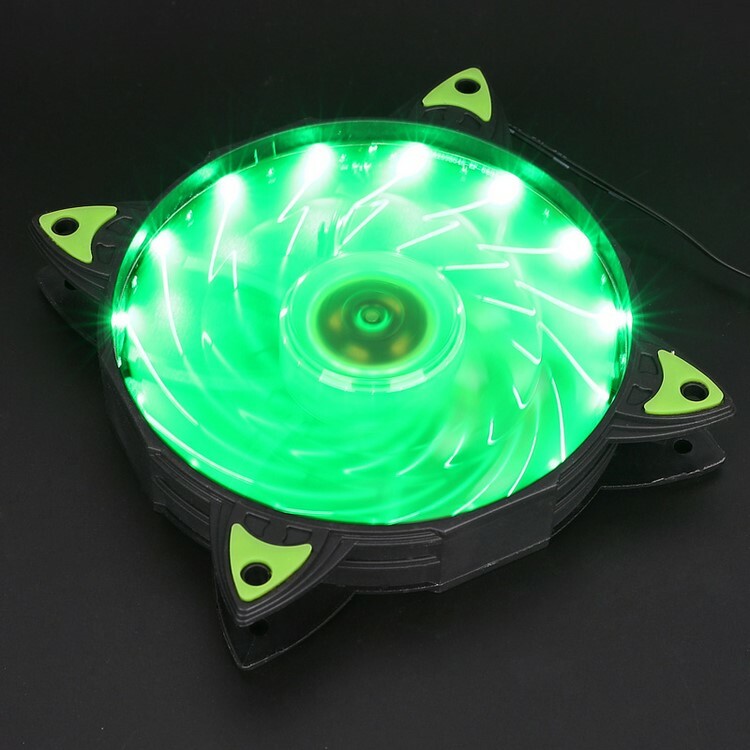 Build with superior parts and components such as our proprietary Nano-Tech Bearing. 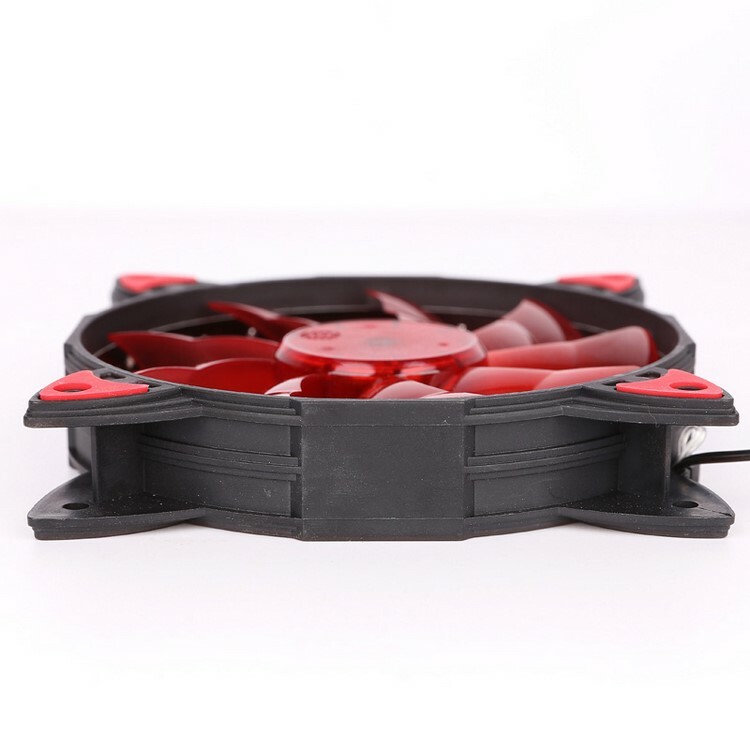 Nano bearing is made of the hardest material and does not need lubrication or sealing and is guaranteed for long lasting and ultra-silent performance. 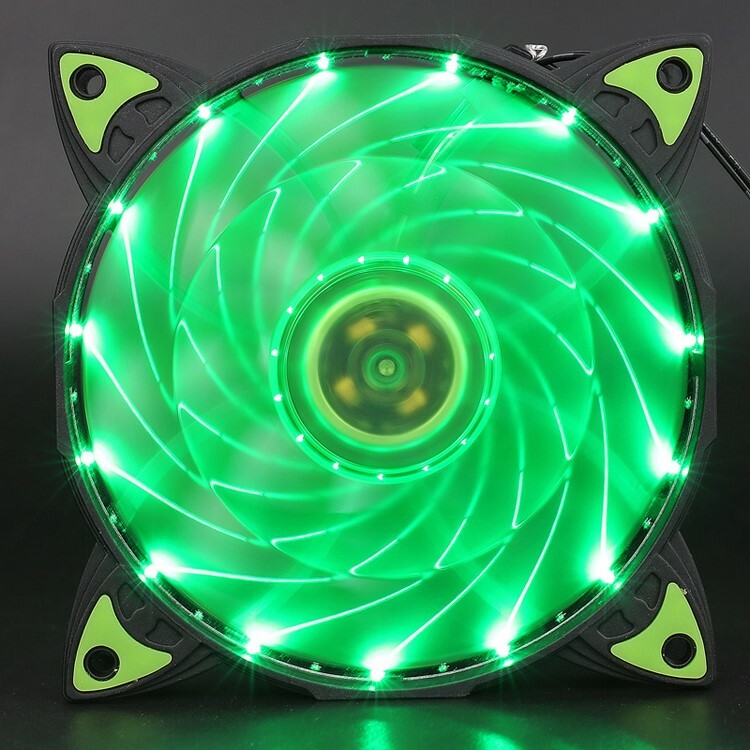 Equipped with 15 LEDs installed allowing for the colored light to spread providing maximum illumination throughout the system. 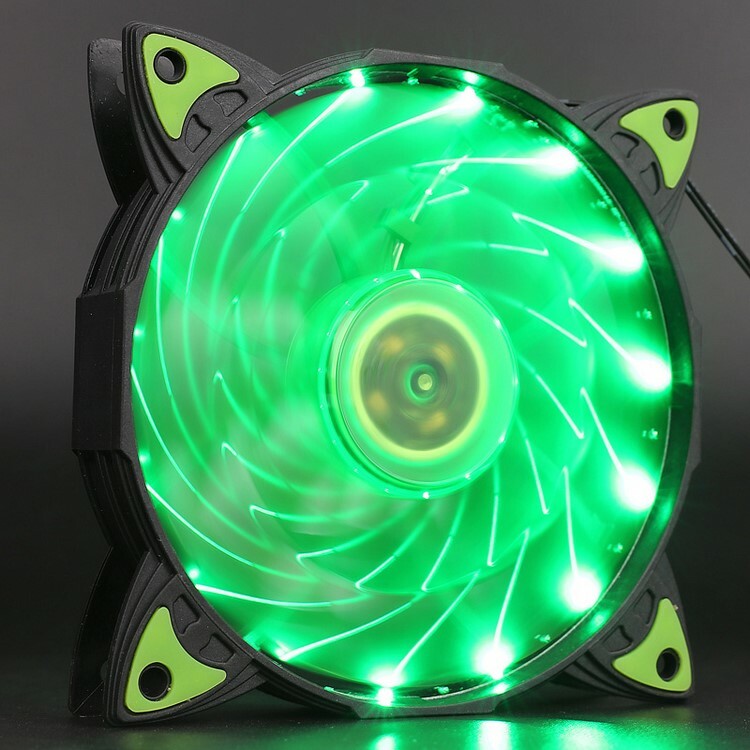 This all new fan design will make a great addition to any PC!. Iceberg Tech - All geared up! 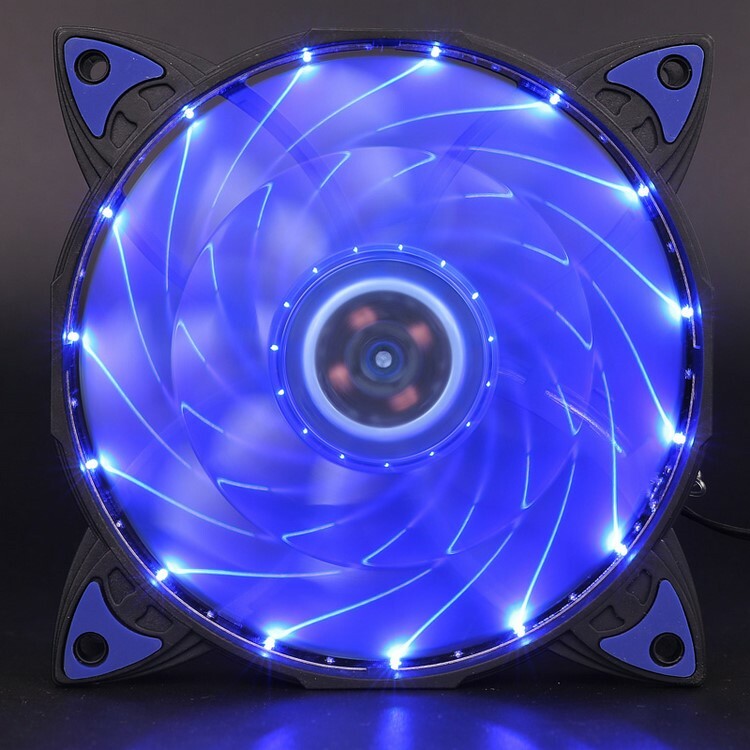 ► 3 different LED colors. 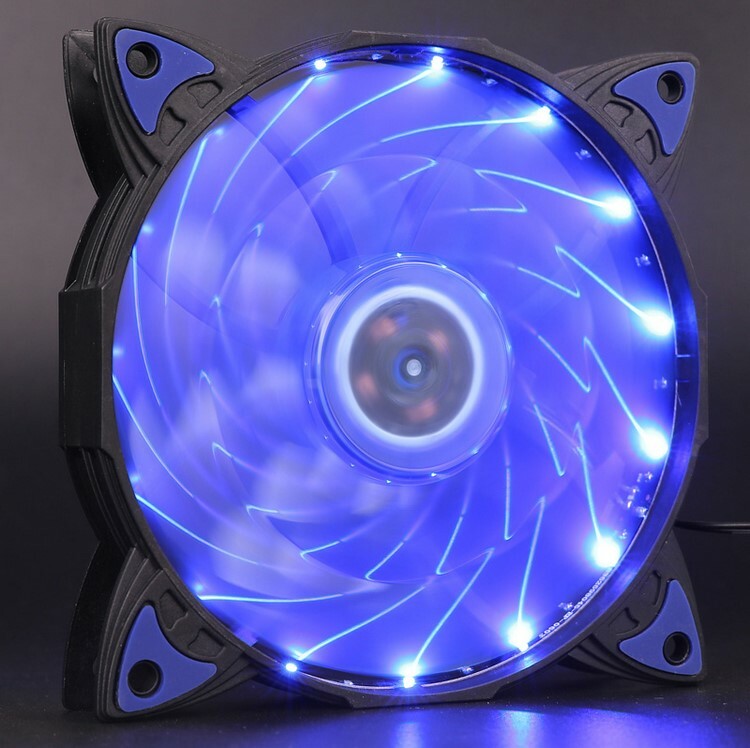 ► Longer MTBF life time! For the love of DIY, Gaming, Iceberg is the fundamental brand. By Gamers, for Consumers, let's take a look on Iceberg products.